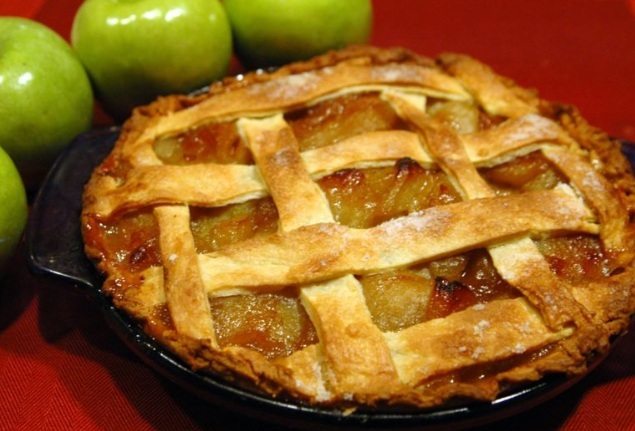 The first air sample was collected in the home before tossing the moldy pie. The air sample contained numerous types of mold spores. I will focus on just one type, Penicillium/Aspergillus types (Pen/Asp). The spore counts of Pen/Asp found in this first air sample were within "normal tolerances" -- they were lower than the corresponding spore counts found in the outdoor baseline sample. The spore counts of Pen/Asp were significantly elevated compared to both the outdoor control sample and the first sample collected before the toss. Pen/Asp types: before tossing ~13 spores/cubic meter | during tossing ~ 1,000,000 spores/cubic meter! If the on site inspector did not notice that there was moldy food in the trashcan (apple pie in this case) or had not asked the homeowner if they had recently performed any housekeeping activities such as cleaning out the refrigerator of moldy food, incorrect conclusions could have been made with respect to this project. For example the airborne Pen/Asp types prior to tossing were ~13 spores/cubic meter. After tossing the moldy pie into the trash, the spore counts of Pen/Asp were drastically elevated (over one million spores/cubic meter!). If the inspector did not know about the moldy food, these air sample results would be cause for real concern and unnecessary steps would likely follow (more testing, invasive exploration for mold, and the like). Armed with the knowledge that the client recently threw away moldy food, the inspector could either take that into consideration when analyzing the sample data or, better, not collect the sample for several hours after. Many people place too much emphasis on the mold sampling aspect of our business. It is a useful tool, but it is only truly valuable in conjunction with the on site, visual inspection data.